When considering cosmetic surgery, a good doctor/patient rapport is vital. 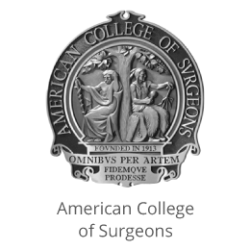 Select a surgeon who is a board-certified by the American Board of Plastic Surgery. 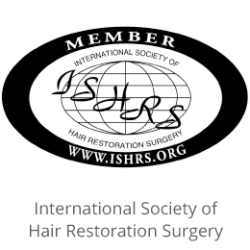 Dr. Love is a nationally renowned plastic surgeon dedicated to cosmetic and reconstructive surgery and hair restoration. 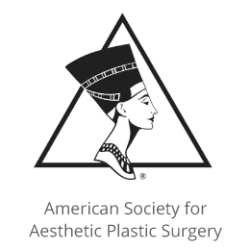 He is a member of the American Society of Plastic Surgeons (ASPS) and the American Society for Aesthetic Plastic Surgery (ASAPS). 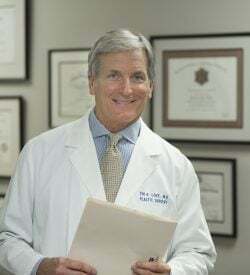 The trust he has established with his patients in his more than 30 years in plastic surgery, has earned Dr. Love multiple best plastic surgeon awards from Oklahoma Magazine, The Daily Oklahoman, 405 Magazine, and Oklahoma Gazette. Leader in his field: Dr. Love was one of only 20 U.S. surgeons selected to participate in the FDA’s historic “CORE” gel breast implant study leading to the reintroduction of gel implants in the U.S. He implanted the first patient in the U.S. in this study. A comfortable and convenient OKC location and a great, caring team. Voted the best plastic surgeon in Oklahoma City in multiple competitions for over ten years. 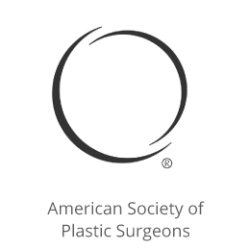 To help those seeking plastic surgery, Dr. Love has compiled a checklist to guide patients through the process of planning for cosmetic surgery. Evaluate Yourself: Describe your expectations to your cosmetic surgeon. 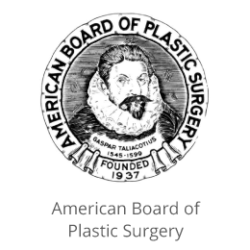 Only Choose Surgeons Board Certified by the American Board of Plastic Surgery: When looking for a qualified OKC plastic surgeon, verify your doctor is a board certified plastic surgeon like Dr. Love. Also verify that your surgeon has credentialed privileges at local hospitals to perform your procedure. This will help ensure that the surgeon has met the standards of Oklahoma hospitals. Ensure that Medical Facilities are Credentialed: Even if you choose a board certified plastic surgeon, Oklahoma City medical centers need to be accredited by an agency such as American Association of Accreditation of Ambulatory Surgical Facilities (AAAASF), Accreditation Association of Ambulatory Health Care (AAAHC), or Joint Commission on Accreditation of Healthcare Organizations (JCAHO). Be Informed: Do your homework when considering cosmetic surgery. Surgeons should explain the risks, benefits, alternatives and reasoning for the proposed treatment, after which an informed consent document should be signed by the patient.